Liniar fabricator, TruFrame, and Rapierstar celebrated seven years of ‘trouble free’ supply earlier in May. Since moving onto Rapierstar’s StarPVCU range of fabrication fasteners in 2011, both companies are said to have enjoyed a close working relationship that has helped to ensure that all the hand finished windows and doors leaving the TruFrame factory are using the correct screw for every application. 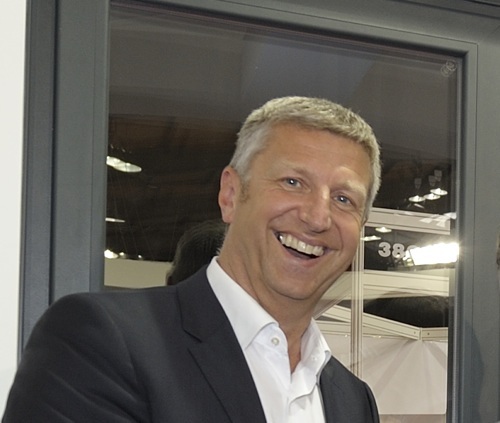 Nick Monger, TruFrame’s purchasing director, said: “It is important that our suppliers are able to ensure stable supply of quality products as we realise our ambitious growth plans. However, we also need a partner we can work with collaboratively on new product development. 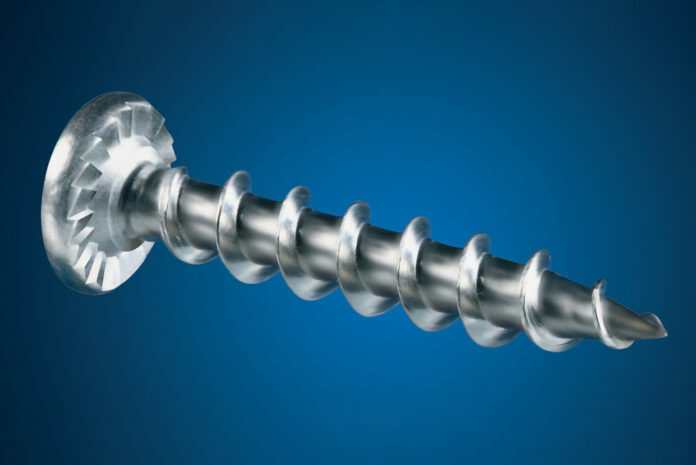 “Rapierstar has shown over the last seven years that it is not just a company that supplies us with generic fabrication screws. It is a true supply chain partner able to provide added value solutions, such as its effective stock management programme and specialist faster design-and-supply service for unique applications.